The Vamps co-ordinate their threads and look handsome AF. 6. 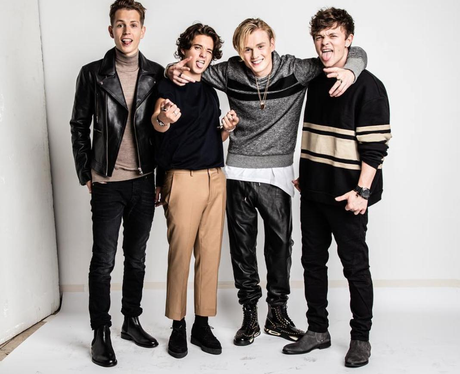 The Vamps co-ordinate their threads and look handsome AF.